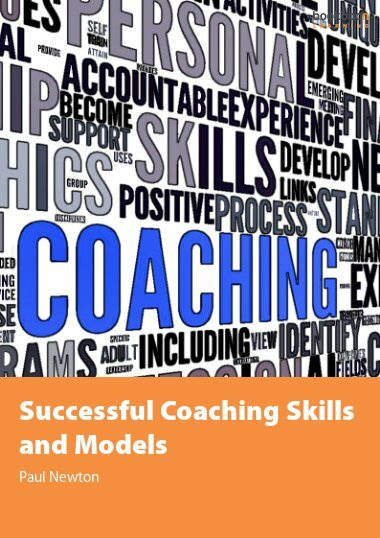 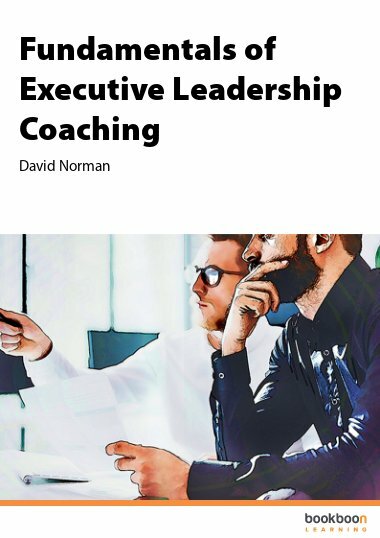 This eBook describes the seven key skills that are needed for successful coaching and explains how to use coaching models; including GROW based and solution focused coaching. 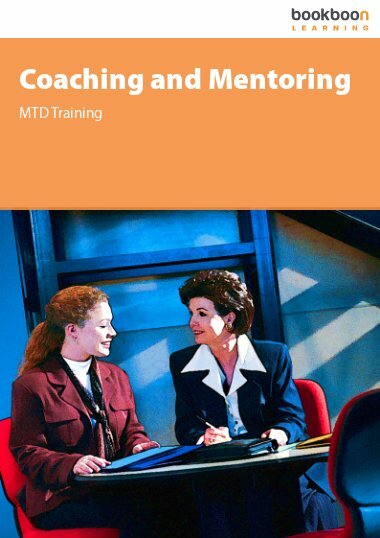 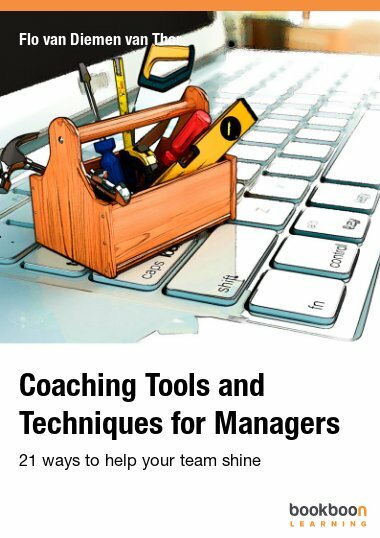 This eBook tells you how to recognize and overcome organizational barriers to coaching. 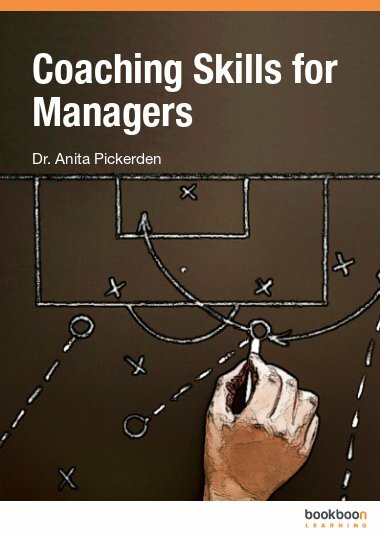 Describes the essential skills you need to develop such as active listening, rapport using different types of question to focus attention, elicit new ideas, encourage exploration and foster commitment. 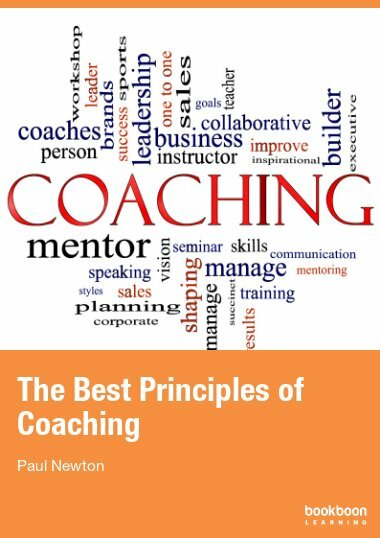 It explains popular coaching models including GROW, TGROW, OSKAR and solution focused coaching. 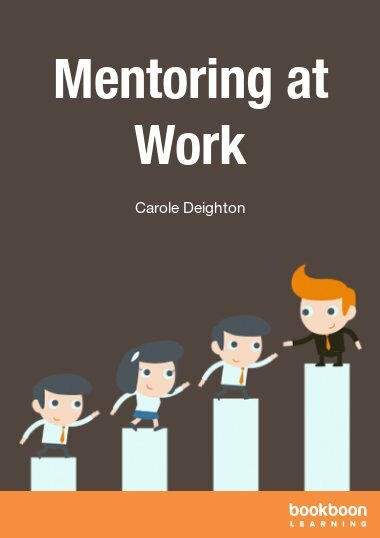 An essential aspect is the ability to give feedback in a way that is positive and non-judgmental.